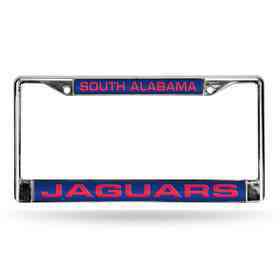 Every college sports fan enjoys an NCAA and College Shop gift. 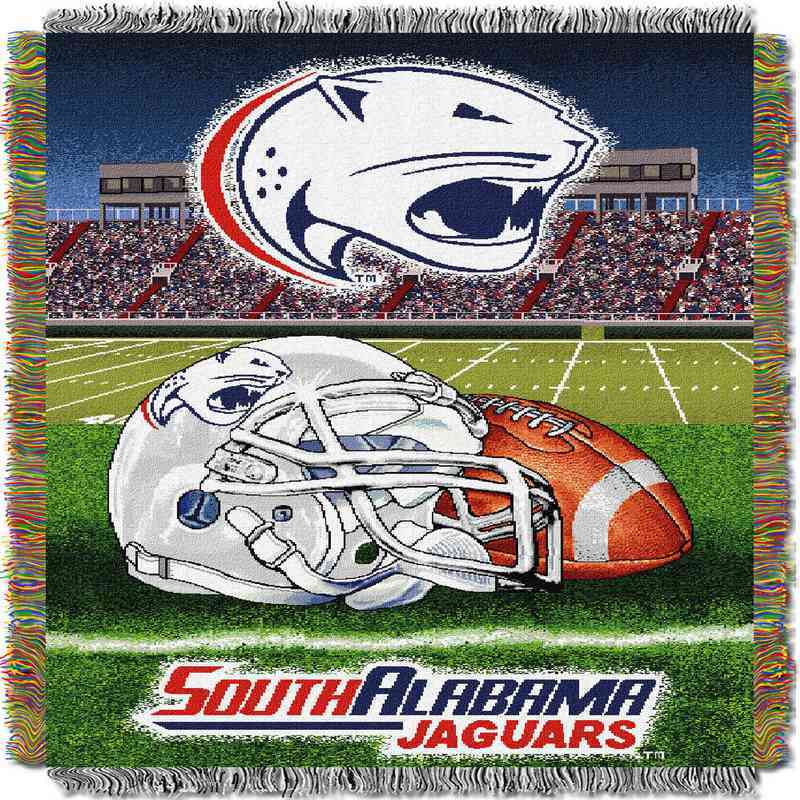 Get the South Alabama OFFICIAL Collegiate Tapestry Throw and show some school pride! Tapestries have commemorated special events throughout history. Now, you can own an OFFICIAL Collegiate tapestry throw with your favorite team's graphics. Tapestries are amazingly colorful and detailed. Use as a room accent, bed covering, throw blanket or wall hanging. Tapestries measure 48 inches by 60 inches, and have decorative fringes on all sides. Manufacturer direct from a trusted supplier.